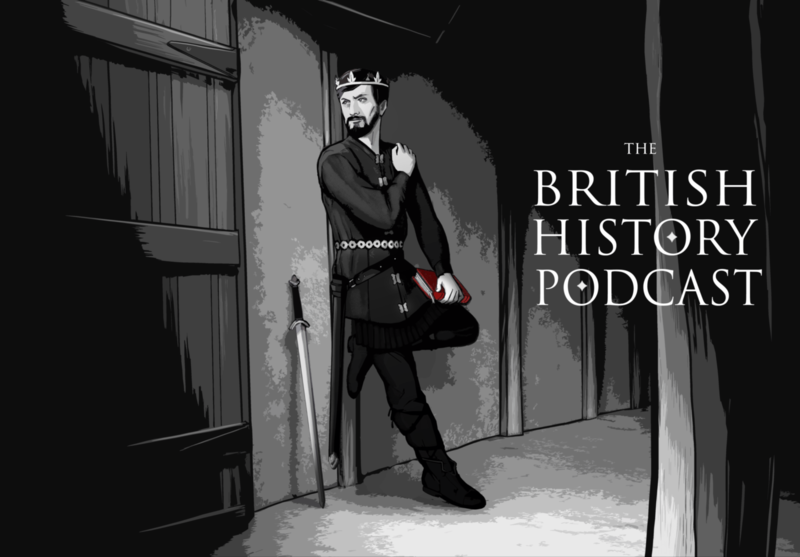 206 – Did the Great Heathen Army Persecute Christians? Last week we covered the events of 869. The situation was dire. We have at least one dead Anglo Saxon king, two Anglo Saxon kingdoms that were now under the thumb of the Danes, and as far as the record tells us, everyone else was just keeping their heads down. They may have taken comfort in the fact that at least Ivarr the Boneless was gone… and we don’t know how many warriors he would have taken with him back to Ireland (or would have left, if the one oddr eport was correct and he died in Britain) but the Danes still held East Anglia and Jorvik. The playful nod at the end was the theme to Serial (bad dream) by Nick Thorburn. Please don’t sue me. I love the work you’re doing! Though I do have a question. Do you think that the norse kingdoms of scandeniva and Britian could have stayed pagan and resist conversion? It’s so weird to hear a passionate rebuttal of something that I’ve never heard of before. What a great episode! What I am wondering now, is was there a political motivation in the 12th century behind the strong emphasis of scapegoating Scandinavian pagans for Christian suffering in the 800’s to 900’s? Like, did 12th century England have a beef with its Danish or Swedish neighbors? Excellent episode. Your ideas on prior scholarly work and your own ideas based on research. I enjoyed!